How should you spend 7 days on Maui? FIRST RULE: DON’T SWEAT IT! You are coming to one of the most beautiful and fun places on earth. Don’t ruin it with a tight schedule and mainland uptightness. Relax, you’re on the Islands! The best weather site for Maui is Maui Weather Today. And don’t worry if you see “showers” or “clouds” in the forecasts. Maui always has a cloud or two shooting around and it is likely going to rain somewhere briefly on the island…but for the most part the weather is almost always gorgeous. SECOND RULE: THESE AREN’T RULES! 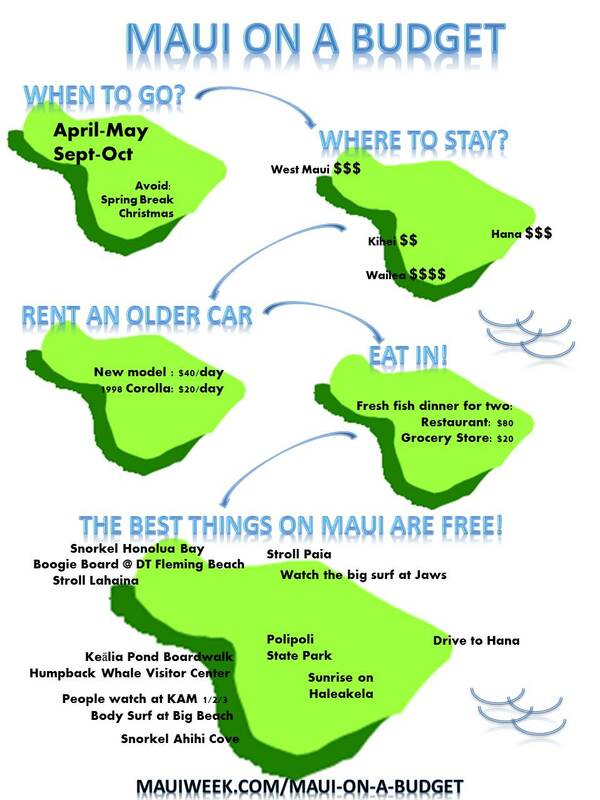 These are just some recommendations based on our experiences on the island of Maui during the past twenty years. You are the boss! Day 1: Arrival day. Simple: GET TO THE BEACH! We like to rent cars from Maui Car Rentals because they pick you up curbside and we’ve never had to wait. If you are on a budget, you can rent older cars from them for about $25/day. For the evening, get some dinner and then we like to go to the grocery store and stock up on food for the week (make sure your condo has a kitchenette, most do, but make sure!) Hint: never go to the grocery store during the day when the sun is up! Day 2: You’ll probably be up early because of the time change. Go for a walk and have a leisurely early morning. If you are in the Lahaina or Kaanapali area, a great place for coffee is the MauiGrown Coffee Company Store. In Kihei try Lava Java. If you like to boogie board, and plan to do it more than a couple of times, we suggest that you rent boogie boards from one of the million dive/snorkel shops on the island. Should be about $15/week per board. Grab your boards, a book, some drinks and snacks, and then GET TO THE BEACH! Good boogie boarding beaches include D.T Fleming Beach up North if you are in the Lahaina / Kaanapali area, and Big Beach in the South if you are staying in Kihei / Wailea area. For the first day, don’t fry yourself. Get to the beach around 10am and stay for a few hours. Relax by the pool or take a nap in the hot afternoon. Get into the Maui mood by staying in and barbecuing for dinner (make sure your condo has a BBQ area). This is not only really budget wise, but it is a great way to meet fellow-travelers. Get to bed early. You’ll see why in a second. Day 4: Time for a boat excursion. Yes, they are spendy, but every one we’ve ever went on was well worth the price. Depending on the time of year, you can go for a snorkel excursion, or a whale watching excursion. For snorkeling, you have to head out to Molokini if you haven’t done it before. Yes it is crowded, and yes, it is touristy, but it is still beautiful and fun. For more adventure, take a boat trip out to Lanai. There are a lot of great operators on Maui, so check around on pricing, schedules, and departure location for something that works best for you. If we had to single out one operator, I’d say check out Captain Steve’s. They use large hard bottomed rafts that are super fast, fun to ride in, and more intimate than a large boat. If you are visiting during whale watching season (November to April), I recommend Pacific Whale Foundation. They are a non-profit, so your ticket prices go towards protecting whales, and they always have very knowledgeable naturalists on board. Day 5: Remember rule #1? Do whatever you want today. Rent some bikes and ride up and down Kihei or Lahaina. Walk on the beach. Sleep. Read. Relax. You get the idea. For the evening, you may want to catch a luau, although we haven’t done one of these since our honeymoon. To us they are just TOO cheesy. I’d rather barbecue at the condo and talk with newly made friends around the pool…but to each his/her own! Day 6: Road trip. Everybody has heard of the Road to Hana, and this is certainly an option. I’ve only done it once, solo, and I just wanted to see how fast I could do it in. I didn’t have any passengers, otherwise they would have all been violently ill. If you do the road to Hana, consider packing up and staying your last night in Hana, so you can really take your time and enjoy the journey. A lesser known option for a spectacular road trip is around the north side of West Maui, up highway 30, which turns into 340, and into Wailuku. This trip won’t take nearly as long as the road to Hana, but in my opinion has better scenery because the road is much more open. Stop for pictures often, and short hikes like the one down into Nakalele Blowhole. Stop for banana bread at a road side stand. 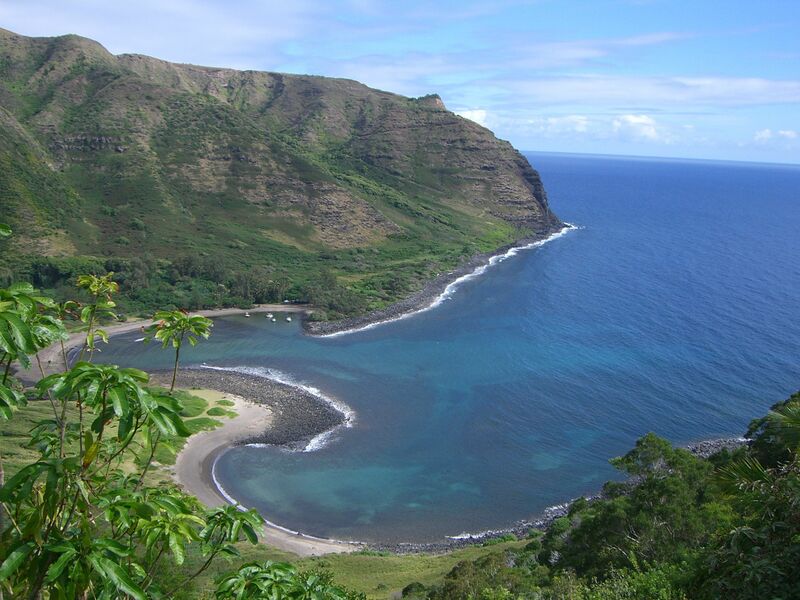 Drive into Wailuku and grab some lunch, then head towards the ‘Iao Valley and Needle. This is a great place to take a hike and enjoy the jungle-like surroundings. To complete the road trip, I suggest you keep heading south on highway 330 to cut through the center of the island instead of backtracking. Day 7: Maui is all about beaches, so what better way to end your trip than to explore beaches? South Maui has an unfair advantage in the beach category. Start in Kihei and just start heading south. If you still have your boogie boards, stop at a Snorkel shop and ask for conditions…they can usually tell you where the best boogie boarding is at. It is hard to select just one beach, but a notable one is simply called Big Beach and we highly recommend it. For something a little different check out the Keālia Pond National Wildlife Refuge and take a walk on the raised boardwalk while enjoying views of the ocean the bird sanctuary. Splurge on a nice evening dinner for your last night in paradise. Top of our list is Mama’s Fish House out past Paia. The restrained elegance, tropical feel, romantic surroundings, all add up to make this well worth the price. The menu is different every day, and it even tells you where the fish was caught, and the name of the captain! I recommend Kimo’s or Mala’s in Lahaina. 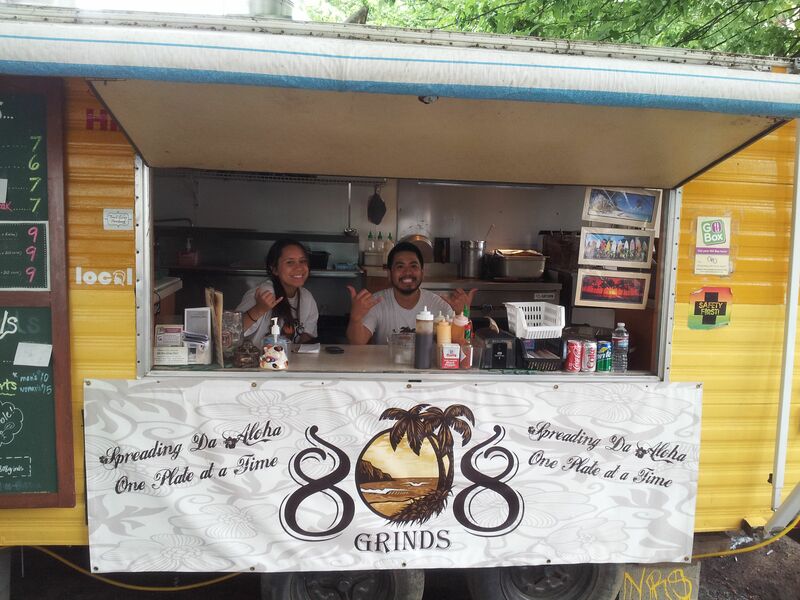 Both offer great outdoor seating and awesome food.